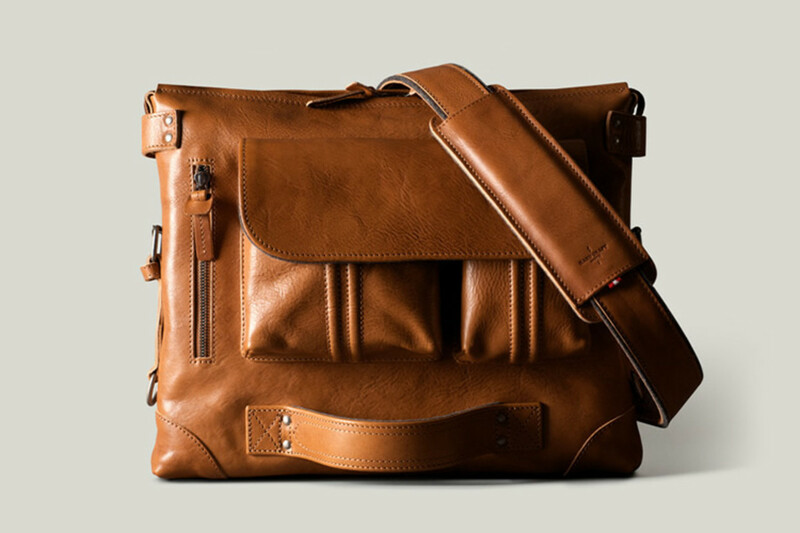 Hard Graft definitely knows a few things about functionality. 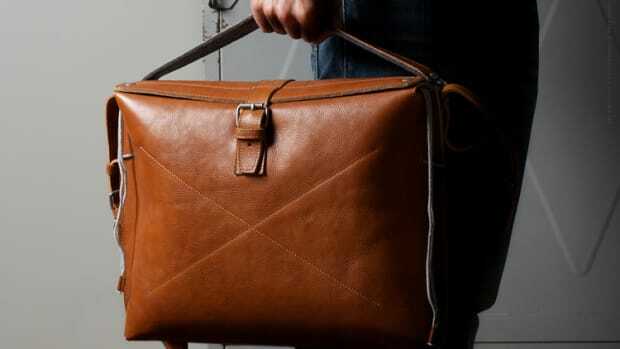 Their new 2Pack bag is a laptop bag rich with features and has the flexibility of being carried in three ways. 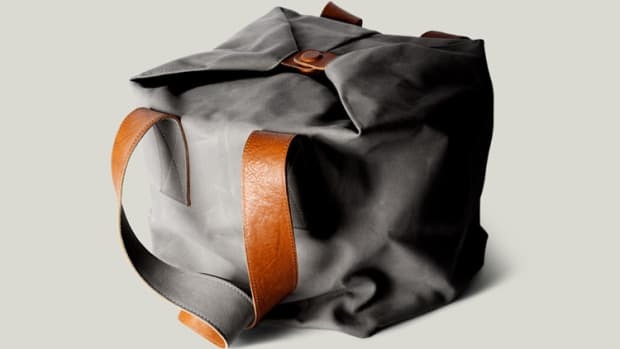 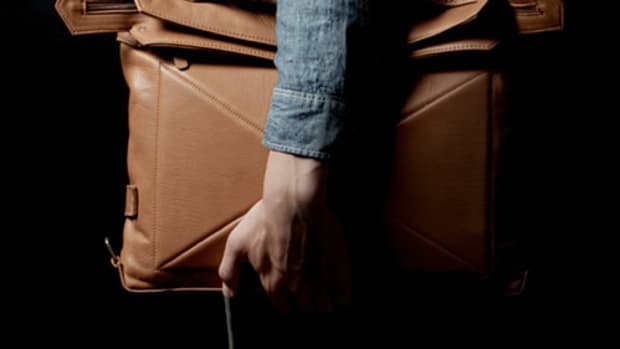 You can throw it over your shoulder as a messenger, use the bottom handle and carry it portfolio style, or you can take the straps and convert it into a backpack.